Stir once more with ice and a drop of love and you have got your old school. 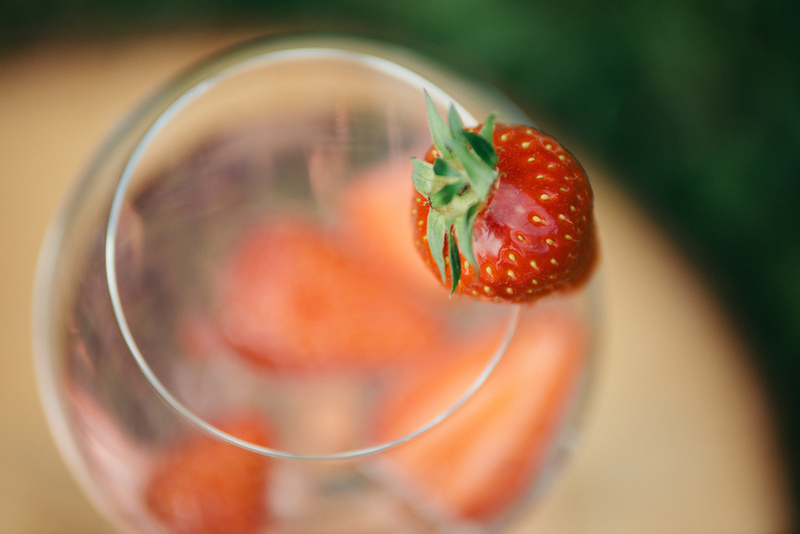 How to perfect your tasting ? Refresh a balloon glass during this time. Add ice and shake it ! 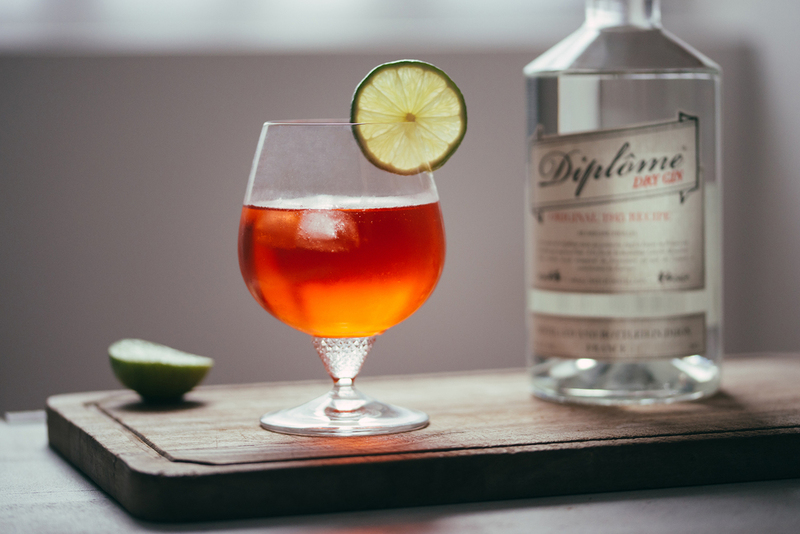 Where to find Diplôme ? 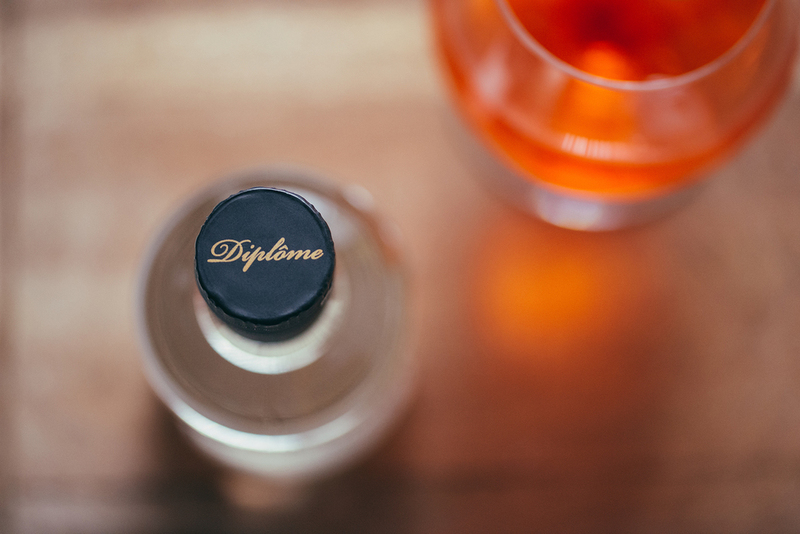 Want to share your Diplôme creation ? and win the 1st Price !